Indian women are really making their mar felt across the globe. 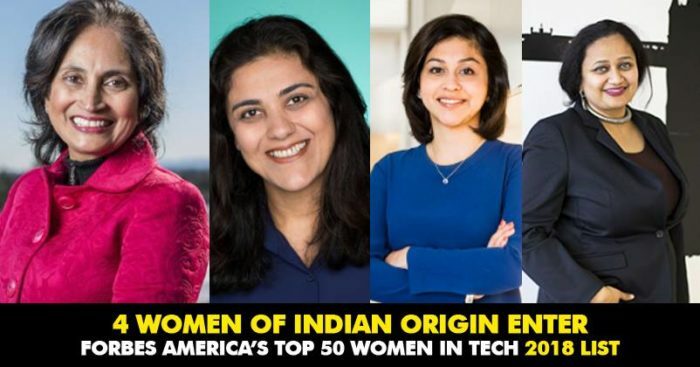 As per America’s top 50 female technology moguls, 4 women of Indian origin have been listed and definitely make for a proud moment for the country. The heavy duty list which has names like IBM CEO Ginni Rometty and Netflix executive Anne Aaron is looked upon by the world with a great admiration. “Women don’t wait for the future. 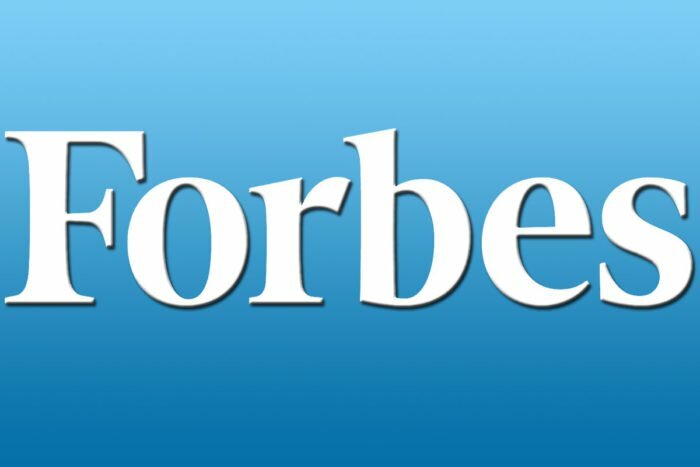 The 2018 Inaugural Top 50 Women In Technology list identifies three generations of forward-thinking technologists leading more than a dozen tech sectors across the globe,” Forbes said in its ‘America’s Top 50 Women in Tech 2018’. 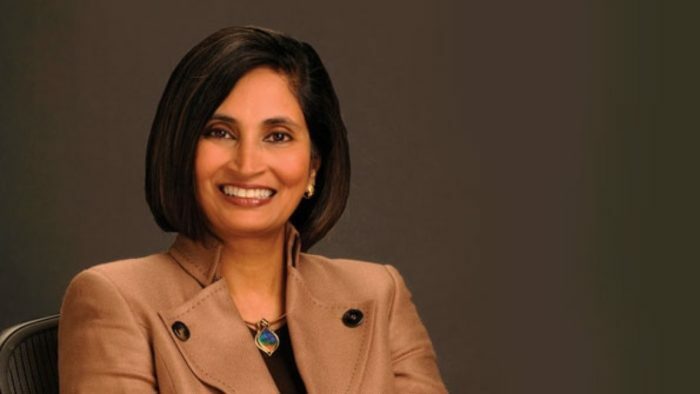 Padmasree former CTO of Cisco who served in executive positions at both Cisco and Motorola as well is currently the US CEO of the Chinese electric-autonomous-vehicle startup, NIO. 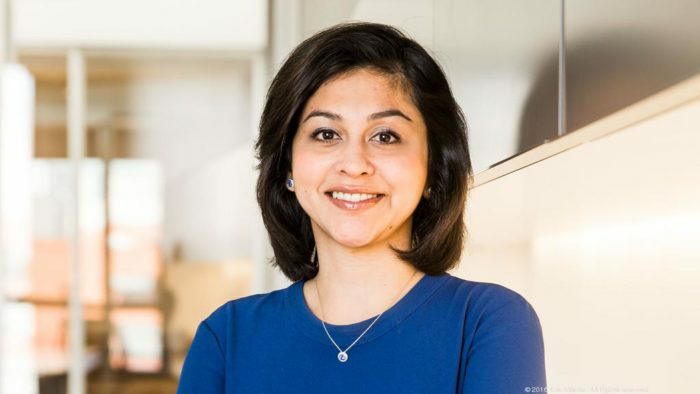 Her role at Cisco has been a valuable one and she helped the tech giant grow multifold with some major acquisitions. She is also on board of Spotify and Microsoft. 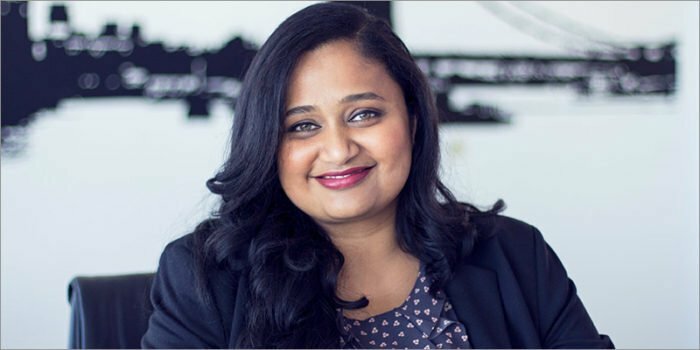 Komal Mangtani, an alumnus of Dharmsinh Desai Institute of Technology in Gujarat, heads business intelligence at Uber. As of now she also serves on board of a non-profit organization Women Who Code and she has led $1.2 billion donations and partnership with Girls Who Code in order to increase access to computer science, with Uber. 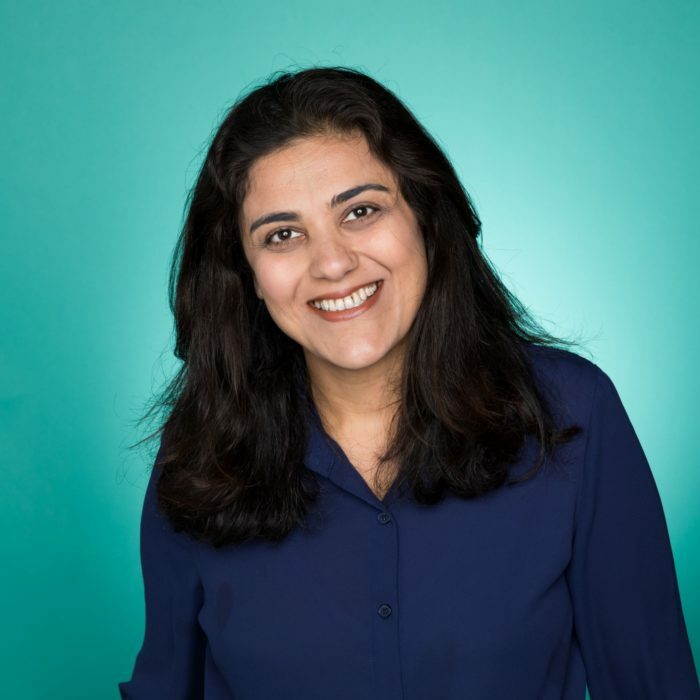 Neha Narkhede, is currently chief technology officer and co-founder of streaming platform Confluent which she has founded with her LinkedIn co-workers. She holds an engineering degree from Pune University and she played an integral role at LinkedIn as a software engineer. These women are really making the world proud with their dedication and hard work in the field of technology.